Memory Locker prevents running applications from being killed. Android sometimes kills any running application because of low memory and Memory Locker helps to prevent it. 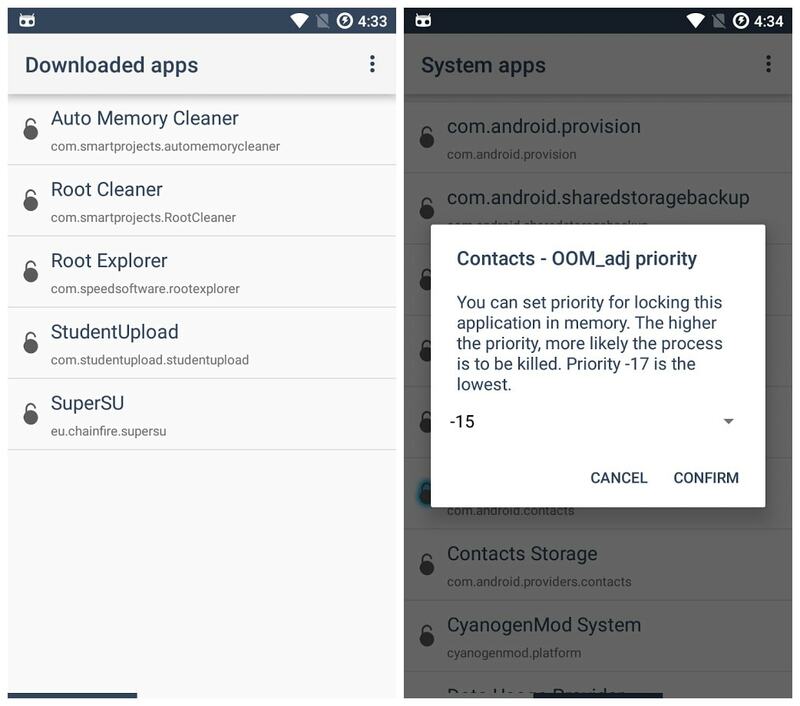 Lots of Android users have problem with launcher, it is annoying when your launcher is killed and then it takes some time to restart it, so in this case Memory Locker can reduce risk or fully prevent it from being killed. You can select which applications you want to prevent from being killed. 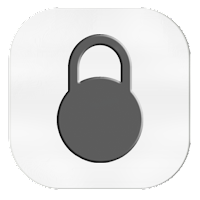 This feature is also very useful for widgets on your home screen, because you can reduce risk that your widgets will stop to run. Memory Locker controls file in /data directory and also controls system files in root for setting oom_adj for all running processes. 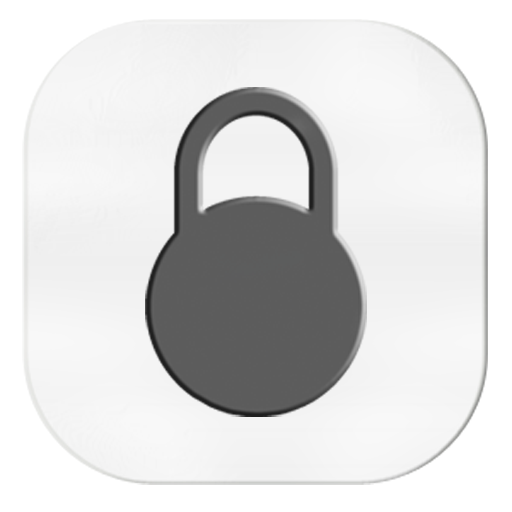 All locked applications are automatically locked after each reboot, so you do not need to lock your applications again after each reboot.